products to help fund the adventure. 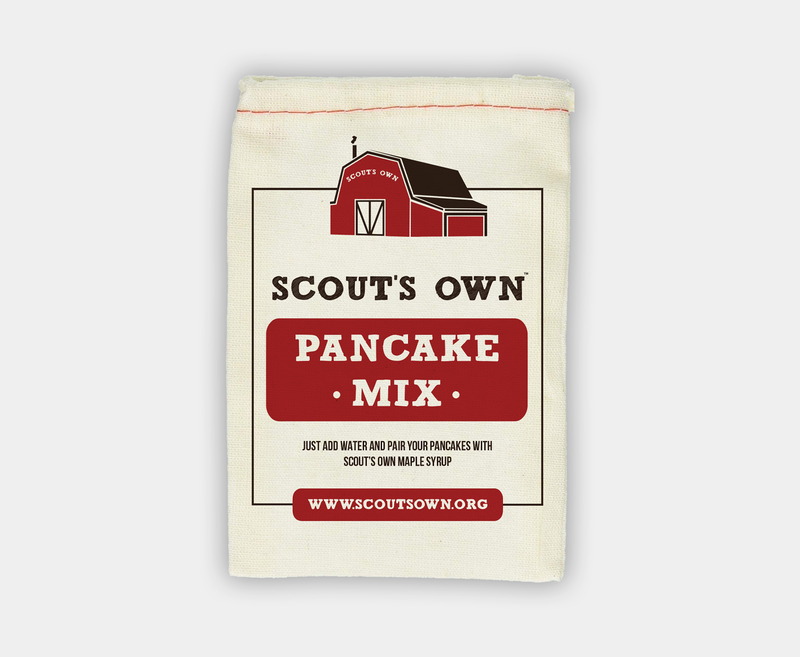 We are excited to announce that Scout’s Own has expanded its product line beyond maple syrup with its new locally produced pancake mix. 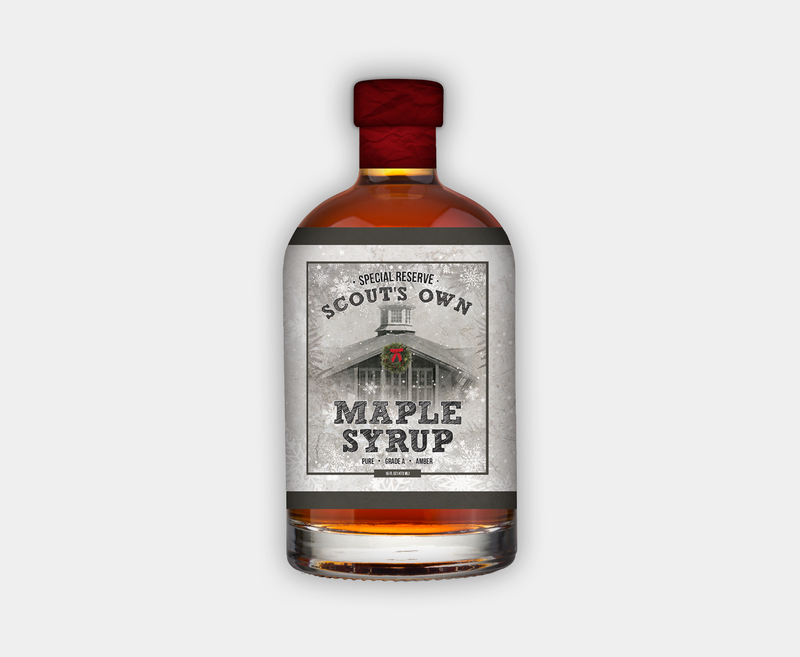 When you purchase Scout’s Own products online, the sales go directly towards supporting local Scouts in northern Ohio. 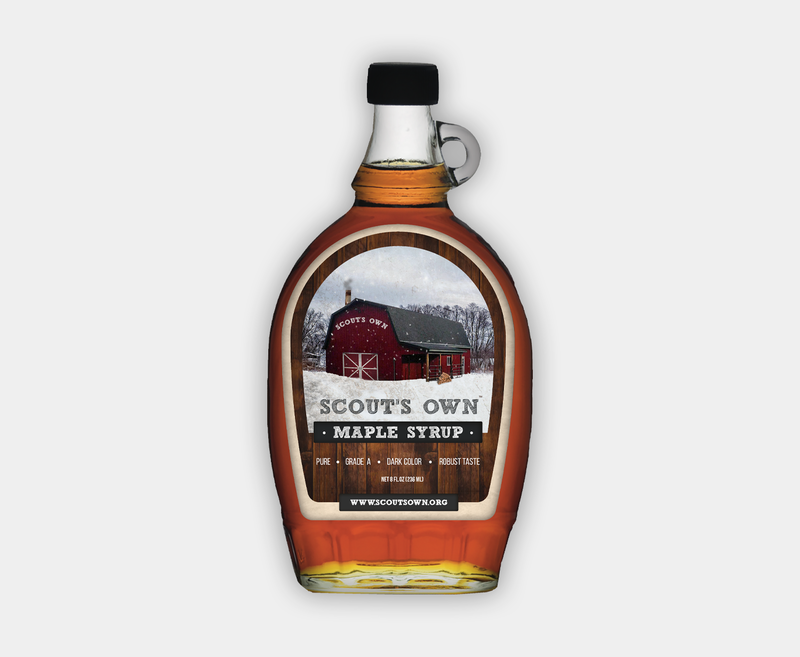 When you purchase Scout’s Own products directly from a Scout, you are supporting that Scout’s adventures. Have Sappy come to your event! © 2019 Scout's Own. 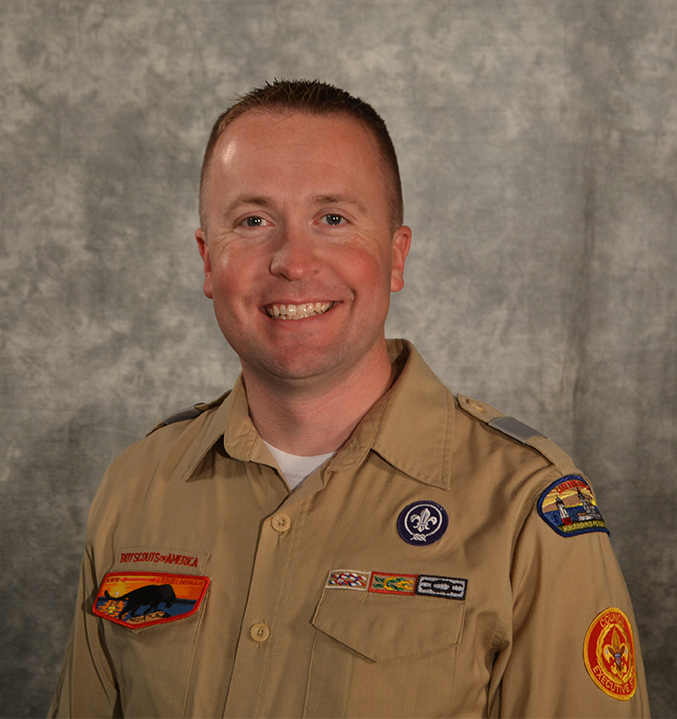 Lake Erie Council, Boy Scout's of America.